3 women in sport made it into Australia's top athletes in 2015. 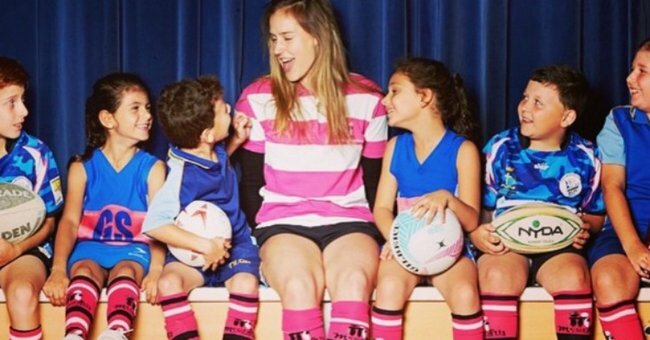 Meet the three women voted by Australians in the top 10 sportspeople for 2015. This year the ABC asked Australians to vote for their top 10 Australian athletes, and three women made the cut. Three incredible and outstanding women who stood on podiums, held up trophies and led teams as captains all caught the eye of the Australian public and earned well deserved spots in the top 10 as voted by our nation. Laura Geitz came in at number 10. Laura Geitz was number 10. Image via @lmgeitz Instagram. Geitz was captain of the Australian netball team, the Diamonds. She led the team to become Netball World Cup champions. Her defence during the final against New Zealand was flawless and incredible to watch. The 28-year-old also starred in our national netball final. The game between the Queensland Firebirds and NSW Swifts was a nail-biter, with the Firebirds just clipping a win with a final score of 57 – 56. Again Geitz played a crucial role in her team’s victory. “The 11 girls standing behind me are just the most incredible girls that I could ever wish to play the game of netball with. Every second has been enjoyable,” Geitz told the ABC. 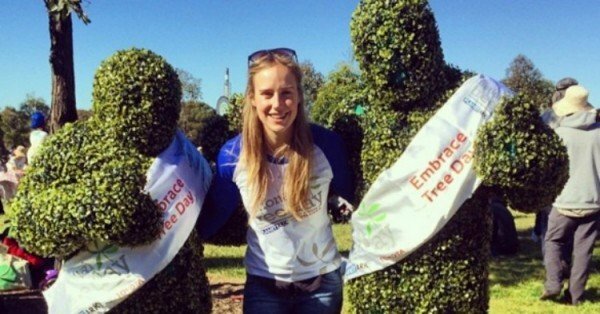 At number seven in the top 10 Australian sportspeople was Ellyse Perry. A name we hear over and over again. Ellyse Perry was number 7. Image via @ellyseperry Instagram. First and foremost we must always remember that Perry is an incredible athlete because she plays two sports at an international level – that in itself is a huge feat. But what has seen Perry’s huge success this year is in her decision to focus mostly on cricket. She has improved immensely from what was already a very talented game. The 25-year-old topped the run-score and wicket-taking in the 2015 Southern Stars’ Ashes series. The Ashes series was the main competition for the women’s Australian team this year and Perry performed extremely well. She scored 264 runs and took 16 wickets. Due to her stellar performance at the Ashes, Perry was named player of the series – a title well deserved. 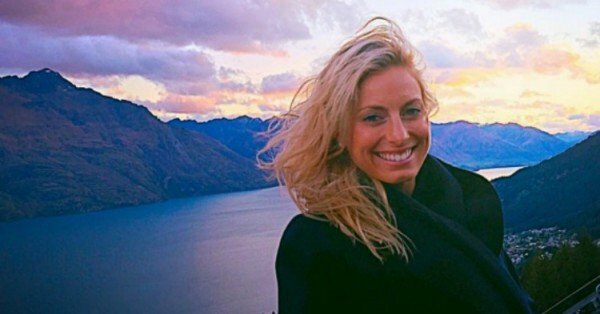 The third woman to make it into Australia’s top 10 voted sportspeople for 2015 came into the limelight in November this year. Coming in at number three is Michelle Payne, the incredibly talented jockey that beat the odds and took out the Melbourne Cup this year. Payne, 30, was the eighth jockey in a family of 10, and always knew she was going to win the Cup one day. This year she proved herself right, and many others wrong. She became the first female jockey to win the Cup with 100-to-1 odds of winning. She was riding Prince of Penzance. These three women are incredible athletes, and women who are highly regarded by Australians as elite athletes and talented sportswomen. But these are only three. There are many more incredible women who have dominated our sporting world this year in Australia and we know there’ll be many more to watch out for in 2016. Let’s celebrate these three women and the many others who are proving that women are just as capable and talented as men as elite athletes and sportspeople. Who would be in your top 10?